Regular check-ups are the key to maintaining stable teeth and gums throughout life. Performed twice a year, our exams not only assess overall gum and teeth health, they also evaluate the hard and soft tissues for any potential oral cancer concerns. We have a strong children’s program that encourages children to take an active role in their oral health and well-being. We recommend that children also see us around their third birthday and then every six months as they age. 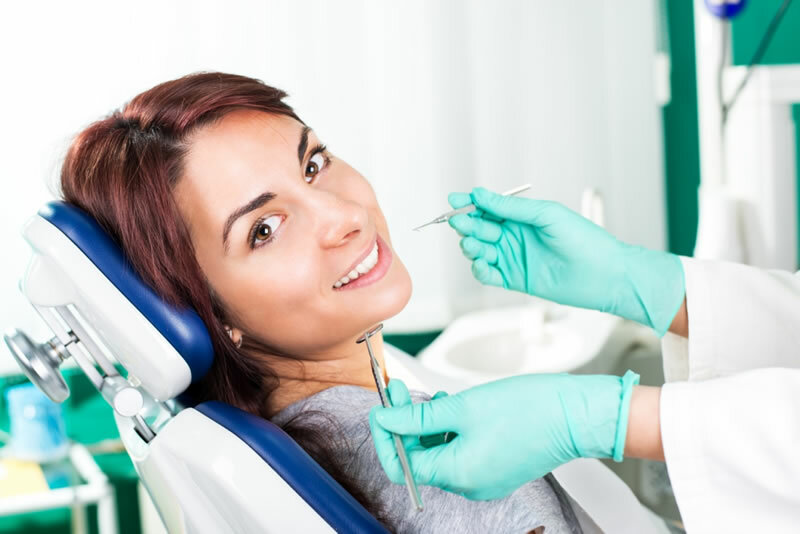 Read more about our dental hygiene services.